What are the symptoms and can you see them? And if you do see them, what is their form? Sage rarely works on shadow ghosts...., but if you do use it.... do it every week for awhile. Some have actually had luck when smudging often. First use Sage throughout your house. Then cedar while praying over the smoke to rid the entity from your home and your family.... and then the next day Sweet Grass. Thanks for the reply. Maybe shadow people isn't the right term. It's always quick corner of my eye or flash in the mirror. Not scary at all just startling. Let us know if you try any of them and if they work and for how long....I think your description seems right for shadow people I have seen something similar but instead of it being dark it was light, but I would still describe it as a shadow. I've never known anyone who tried to get rid of them. In my experience they are always harmless. You can try smudging, pieces of tourmaline in each room, and casting a circle around the house. Not sure it would work though. I think everyone knows how I feel about shadow ghosts. 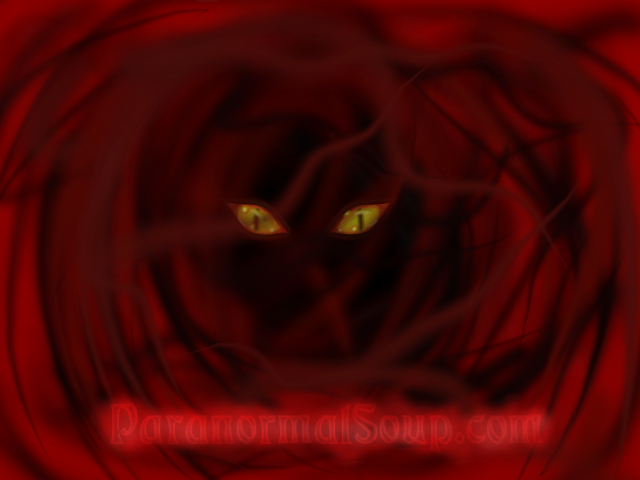 But to tell you the truth (in my opinion), you really don't want any unseen "paranormal beings" hanging around. It's not natural and it's not safe. They are draining and sneaky... and the more you invite them in, the more power they have. Aunt Belle and uncle Frank have no business here. And for the most part, it's not really them anyway. You won't notice any harm in them being around. But the harm they cause is not so obvious. It's something that happens over time. And after period when you can't really seem to connect them to a problem. It's on a different level than things being thrown... and howling in the night. It's physical and mental. Again, I'm just expressing my own personal findings and beliefs. I agree with Jim. It's like if you step out your front door and start yelling at strangers to come in and see your fancy stuff. There is no guarantee that they will leave, and no guarantee they won't take your things, or you, or your life. Same with the unseen, you don't know them, you can't see them, and you do not know what they are capable of.